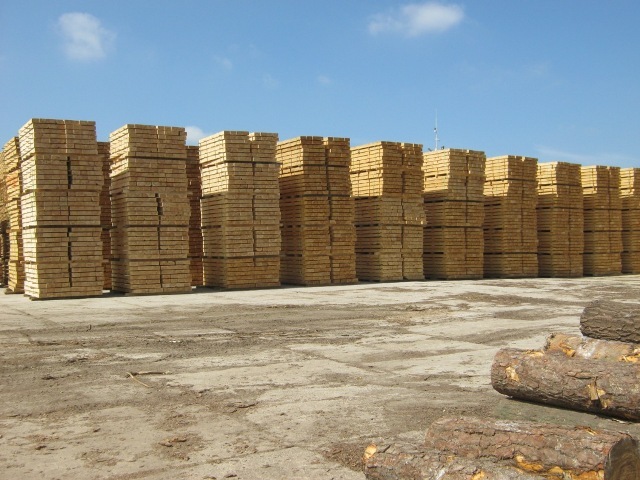 Sale of production - Demands and Offers for wood and wood products. 1 .... 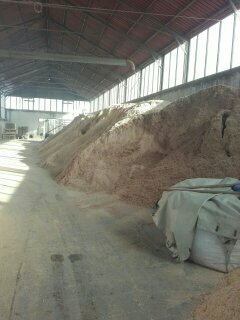 Refined and non-refined sawdust, for production of beech and brighett pellets, fir, pine, oak and oak. In all the measures requested and in order of the Customer.